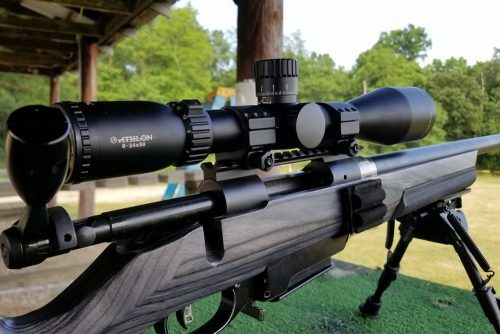 JD Precision Arms has the Athlon Argos BTR 6-24×50 FFP MIL or MOA scopes in stock ($369.99). We also have the HD glass Midas TAC 6-24×50 MOA reticle in stock. 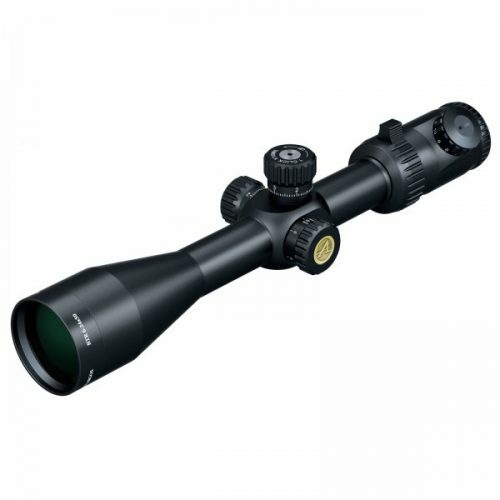 What an awesome scope for $669.99. 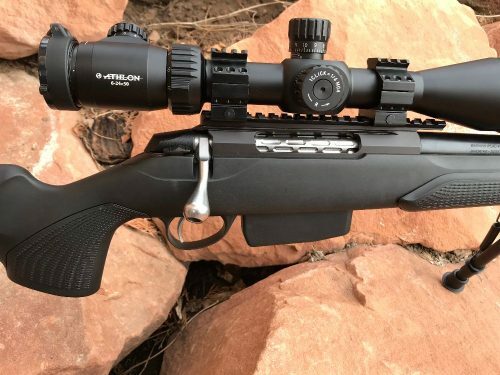 We can get any Athlon product all the way up the top of the line Cronus 4.5-29×56 scope within a week. Athlon products offer a lifetime warranty. Call or text Brian if interested. 801-455-3023.